You will still need a smartphone, like the LG G6, that support Dolby Vision video in order to take advantage of this. 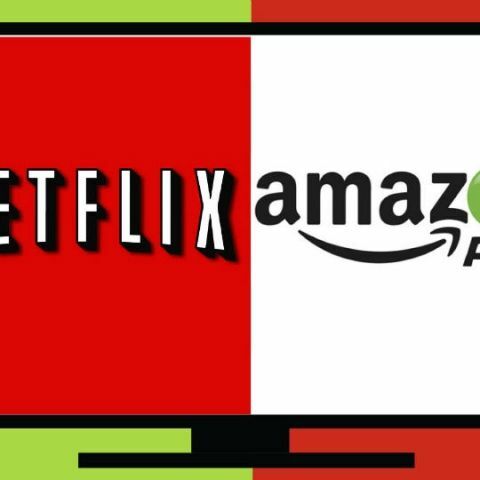 Netflix and Amazon Prime will soon start streaming content to mobile devices, in Dolby Vision technology. Speaking at the launch event for the LG G6 smartphone, Giles Baker, Senior Vice President, Dolby Laboratories, said, that both the content streaming platforms will start streaming in Dolby Vision soon. The LG G6 smartphone is the first to support Dolby Vision on a mobile phone. The phone also supports HDR10 playback, and has a 18:9 Univisium display. Netflix has been streaming in HDR10 quality for a while now. The streaming platform already has content like Daredevil, Narcos and others available to users in HDR quality. However, HDR and Dolby Vision have so far been confined televisions only. The chipset capabilities inside the device obviously play a role here. Importantly, Dolby Vision, though like HDR, needs a special chip for processing. So, even though Netflix and Amazon will be allowing streaming in Dolby Vision, you will need a smartphone, like the LG G6 and presumably the upcoming Samsung Galaxy S8, to watch such content on your phone.